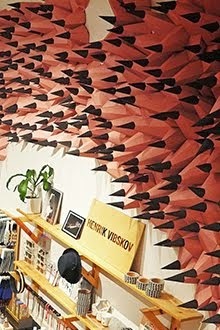 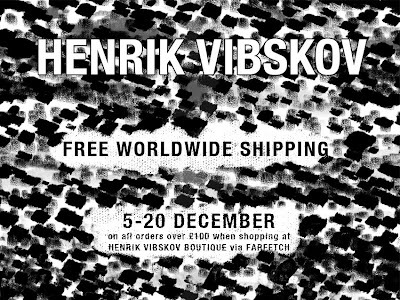 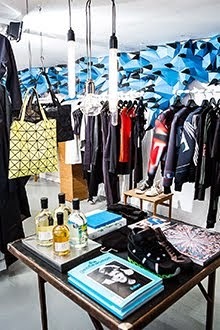 5-20 DECEMBER on all orders over £100 when shopping at HENRIK VIBSKOV BOUTIQUE via FARFETCH. 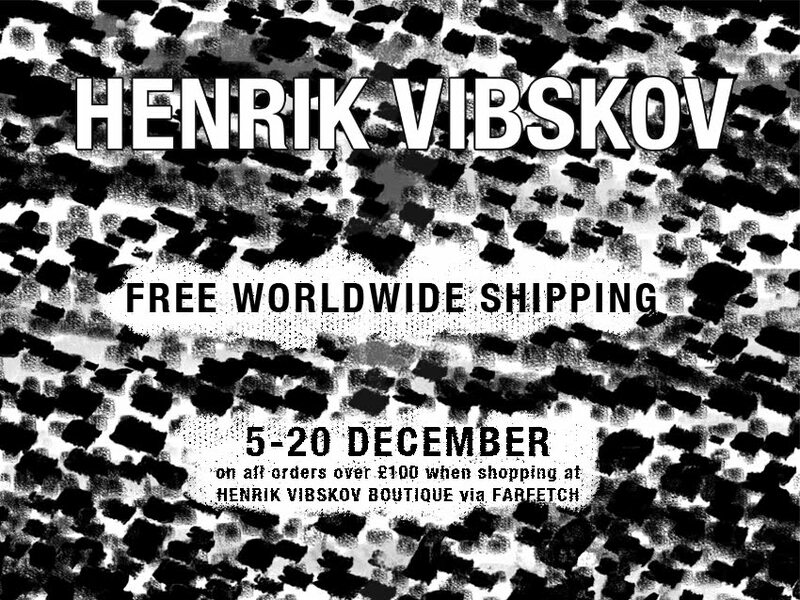 The free shipping option will automatically be offered with all orders over £100 (or 116Euro or $156). 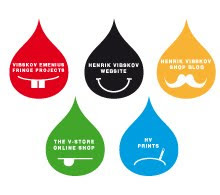 Free global shipping will apply from 23:59 (GMT) on Sunday 4 December 2011 until 09:00 (GMT) on Wed 21 December 2011.